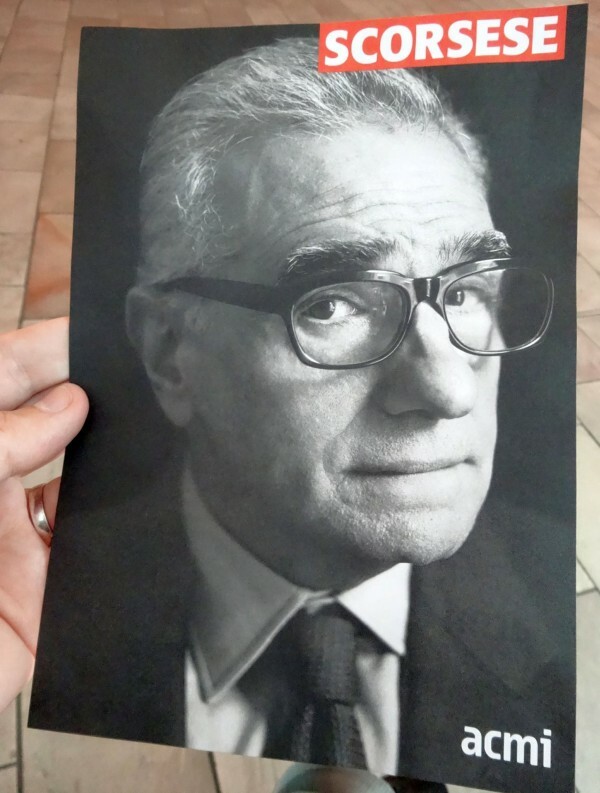 For several months, ACMI hosted the Scorsese exhibition at Federation Square, Melbourne. This exhibition displayed many photographs, props, costumes and designs from the life and films of Martin Scorsese. Album gallery via my facebook page.